Do you know the stories? The fourth installment of the groundbreaking AIDS US. QueerWise, a Spoken Word Collective in residence at Skylight, offers two performances about the tumultuous years of survival with new revelations, fresh gossip, the inevitable tears, and some inappropriate laughs. A free event, donations are requested online or at the door in support of Skylight's continuing efforts to put Art In Action through community outreach and education. We hope to bring more to the conversation begun by AIDS US | QueerWise. Informal chats with invited guests last 20-25 minutes and begin immediately after the performance. Guest: Enrique Lopez, PsyD., Clinical Supervisor of Antioch University's Colors LGBTQ Youth Counseling Services. In April of 1986, Artists Confronting AIDS (ACA) and Skylight's Producing Artistic Director, Gary Grossman, produced the first known live theatrical presentation in which Persons With AIDS told first-person stories illuminating their intimate experiences with the disease, joined by family members and a few significant forces from the nascent AIDS community. While attempting to find meaning in AIDS through artistic expression had begun, placing those who were battling the disease onstage—some in the final stages—was a revolutionary act for all involved. Kearns and his artistic partner, James Carroll Pickett, had formed ACA, not knowing that AIDS/US would become the phenomenon that it did. The “docudrama” received ecstatic reviews, attracting the likes of Governor Jerry Brown and Shirley MacLaine sitting next to a contingent of boys from the nearby A.T. (Alcoholics Together) Center. The general public was intrigued but concerned about attending. It wasn't uncommon for potential audience members to call the box office asking if they “could catch AIDS from the cast” by sitting in the audience. Set for four Sunday matinees, AIDS/US ran for a year at Skylight while making visits to schools, churches, and a special performance for the State Assembly in Sacramento. Successful sequels followed: AIDS/US II and AIDS/US/WOMEN. Before he died in ’93, James Carroll Pickett said to Kearns (of AIDS’ impact), “Well, honey, you’ve got to admit it’s never boring.” And how right he was. After all this time, there are new revelations, fresh gossip, and even some inappropriate laughs. “We are determined to share with our audience specifics of the tumultuous years we survived; giving them an experience that we hope they will find relevant."  Skylight and QueerWise have collaborated on World AIDS Day events since 2015, supported in part by Broadway Cares/Equity Fights AIDS. QUEERWISE is a Spoken Word Collective that has continued to gain traction since their first appearance at Skylight in 2013. In this production not all Company members will perform.